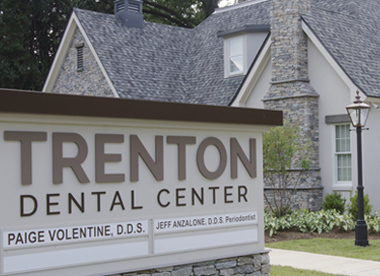 At Trenton Dental, our goal is to provide superior care in a kind and comfortable environment. From routine checkups to cosmetic dentistry, we provide a wide range of services that address, both, short and long-term dental needs. 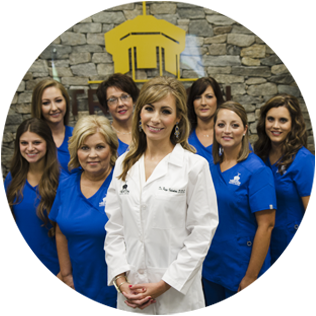 We look forward to being your family dentist! 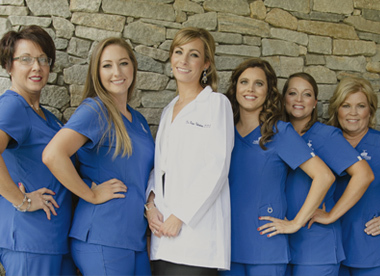 Our experienced staff is here to serve our patients in a relaxed, friendly atmosphere, designed with you and your family in mind. 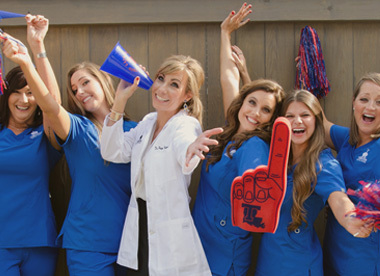 We strive to make each patient feel special by focusing on the individual needs of each person. Sometimes, more comprehensive approach to improving your smile is what you need. Our services range from veneers and dental implants to teeth whitening. There is no need for fear or anxiety at Trenton Dental. We offer options to help battle your anxiety so you can have a very relaxed and enjoyable experience. We treat the health of the primary teeth in young kids and infants. Frequent care will help lead to less problems in development of permanent teeth. New techniques allow us to successfully treat chronic gum infections much more conservatively using minimally invasive procedures to achieve good oral health.